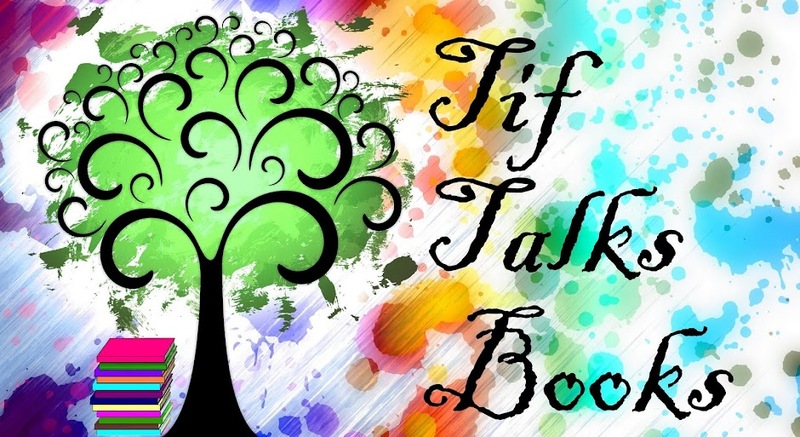 TIF TALKS BOOKS: SAS-SAF: I'm A Finalist!!! Last week, I had to take a break from Share a Story, Shape a Future due to a family emergency. I am not really ready to share details on that emergency, but I know that there will be some talk here on the blog eventually about it at some point in the future for a variety of reasons . . . for these reasons really are bookish in nature. During my hectic and emotional week, I did receive some very exciting news. 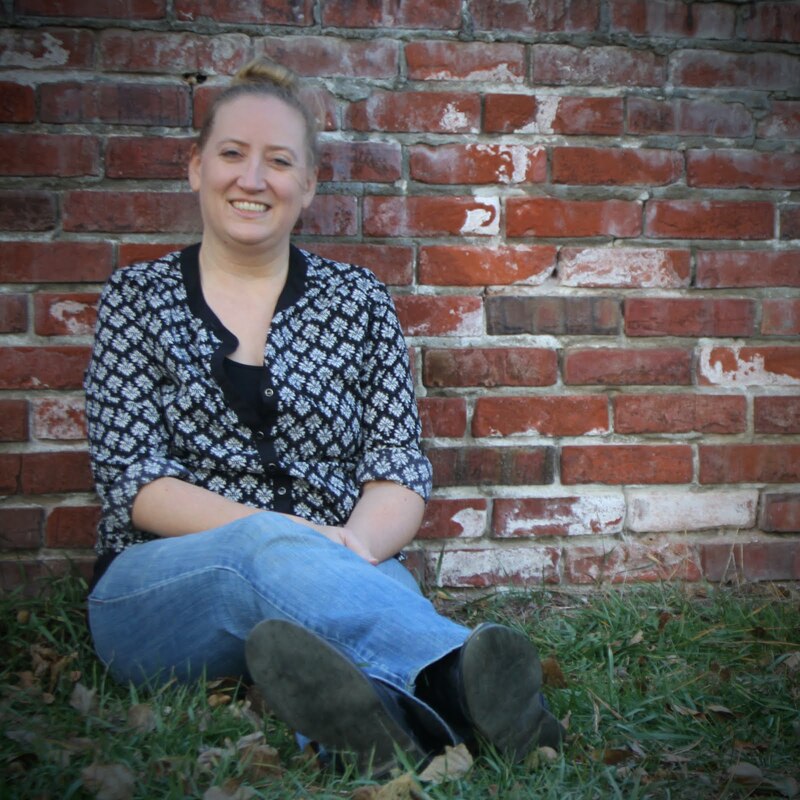 I was nominated as a finalist for the Writing @ Reading prompts for The "Loft" Children! The final nominees were announced yesterday and voting was opened to the public. I encourage you to visit the voting post (linked above) and then visit the survey to vote. Of course, I would love you to vote for me!! However, I also like to be fair, so really I just want you to vote period! Read all the great finalists' posts and be sure to leave some comment love. I'm heading to finish up the reading and commenting myself as soon as this gets posted! For those of you who haven't figure it out, I am such a huge fan of this event. And for that reason, I don't want to just drop my regular posts that I like to do for this amazing week. Therefore, for the rest of this week, you can find the regularly scheduled posts . . . just one week late! Keep on coming back for some more great articles and more great literacy resources and conversations. There is a number of great things to share! Congrats! As you know, I voted. :) On a different note, I just posted my last blog post and I turned my FB account over to my daughter. That means, I'll be seeing you on Twitter mostly. :) Keep those tweets coming. thanks for reminding me about the vote :) and well done. Also, sending warm wishes and positive prayers your way for whatever you're dealing with right now. Well done and welcome back, Tif! And of course I'll vote, once I get back from work this evening. Sorry, looks like voting closed yesterday. 365andMe . . . I will definitely stay in touch via Twitter! And, maybe even a bit on Goodreads, too! I've been wanting to spend more time lurking there!! Joanna . . . Thank you, and you're welcome! lisa :) . . . Thank you so much! You are so sweet!! Oh, I am too late, Tif! Very White Rabbitish. But so pleased to see you gained a commendable second.